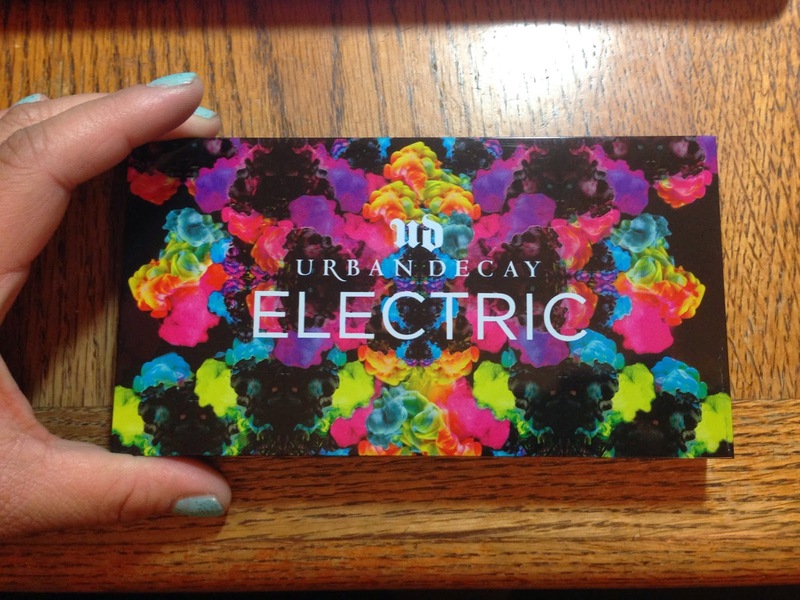 In truth, as excited as I was for UD's new Electric palette, I had already decided that it had a lot to live up to. No person who knows about the existence of brands like Sugarpill could avoid making comparisons, I think. For me, Sugarpill is the end-all, be-all of bright, electric color, and though Urban Decay wasn't always famous for its Naked palettes, even the colors they had before weren't, like, ELECTRIC. 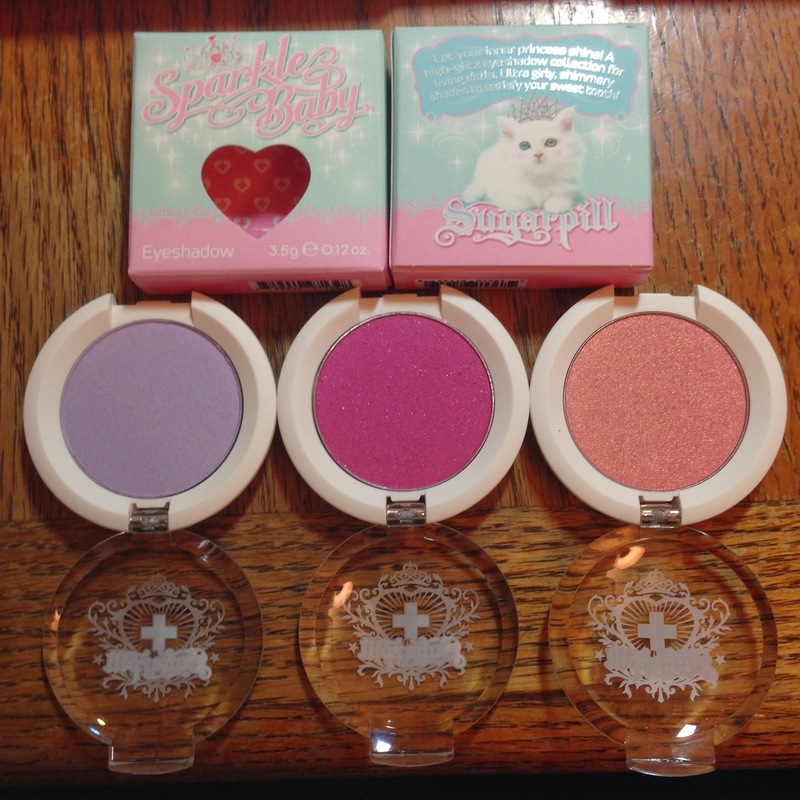 They were edgy, and beautiful, and colorful in their range (in fact, Sugarpill's Cold Chemistry collection is the most Urban Decay-ish set of shadows they have), but not necessarily BRIGHT BRIGHT BRIGHT. Not that I've run recently (but I'm trying! ), but I get kind of annoyed when I see people post stuff like the image above. 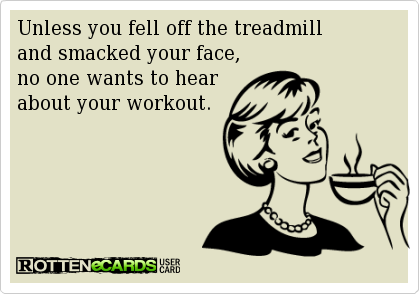 I'm not here to tell people how to work out, and I'm not here to tell people TO work out. YOU DO YOU. I'm a big supporter of that. But not if that involves you raining on my hard-earned parade. Seriously, "unfollow" and/or "unfriend" are literally a click away. (God knows I make good use of those buttons.) I'm sorry-notsorry if you're annoyed that I wax ecstatic about the things I love, but if you can't deal with that, we don't have to be friends. I'm so excited to have these! They're not available through Sugarpill.net yet, but I found them at a store in LA, and I ordered them over the phone (since I'm not in Southern California). These are really, really pretty, and as always, the quality is stellar. Well, Frostine is a little powdery, but that's just what happens with pastels. It's got this really great, subtle iridescence to it. Hotsy Totsy is the brightest of this collection, though pretty tame compared to other Sugarpill pinks we've seen before. It's got some sparkle to it. Kitten Parade is my favorite of the three, a beautiful peachy-pink with gold shimmer. All smooth, all pigmented, all lovely. 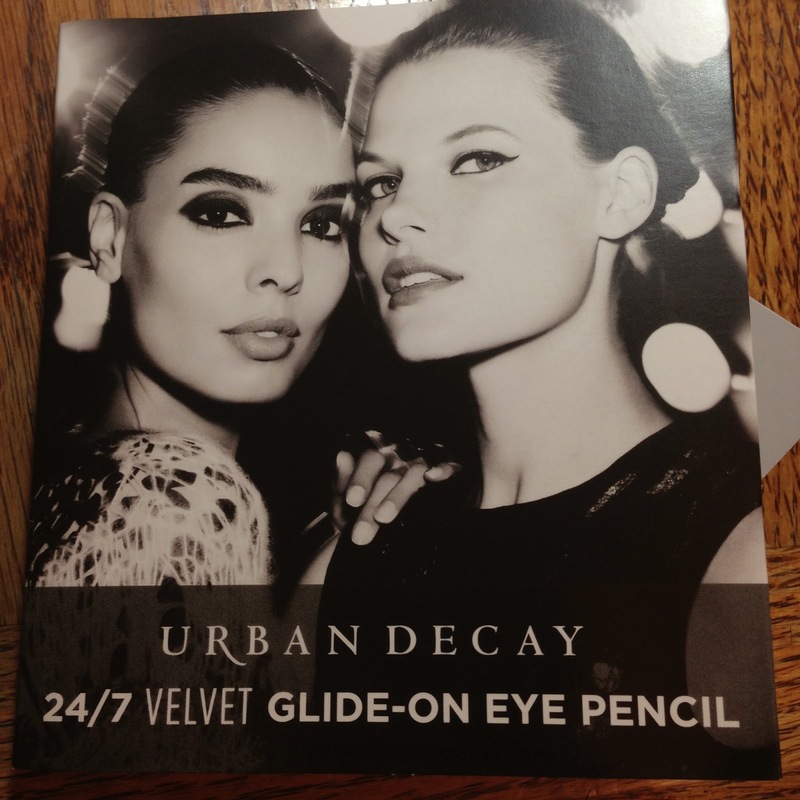 Urban Decay Early Exclusive Sample - 24/7 Velvet Glide-On Eye Pencil! So, this is interesting! I can't tell if this is just a new black pencil or if there are going to be a whole line of Velvet pencils in different colors, but the finish on this one is different. Perversion is inky-black and extremely soft and creamy. It's got a touch of satin in its finish, and in my lighting, it leans a little blue. Black Velvet is black, black, black, and I found it to be slightly harder in texture Perversion, less slippery, which you may like or you may not like. I haven't been to Cinequest in a while - I always want to go every year, but it's hard to make the time, and also I don't like going by myself because I like having someone to debrief with afterwards. I finally made it to one last night! (It would've been two, but I was really sick and missed the other one I wanted to see.) 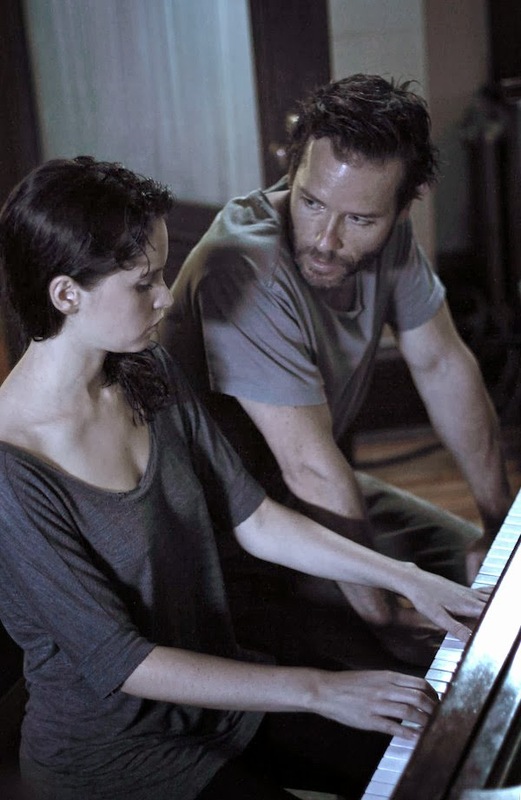 My friend Jeannie and I decided to go see Breathe In, starring Guy Pearce and Felicity Jones. Primarily I was interested in seeing Felicity Jones, whom I've only seen in Northanger Abbey (and of course she is wonderful in that). Overall I enjoyed Breathe In, and felt like jotting some thoughts down. The rest of this post will contain spoilers for the movie. I don't always think that movie tie-in makeup collections are a good idea (hi CoverGirl, did you even READ The Hunger Games/Catching Fire before suggesting ways we could look like Capitol citizens? 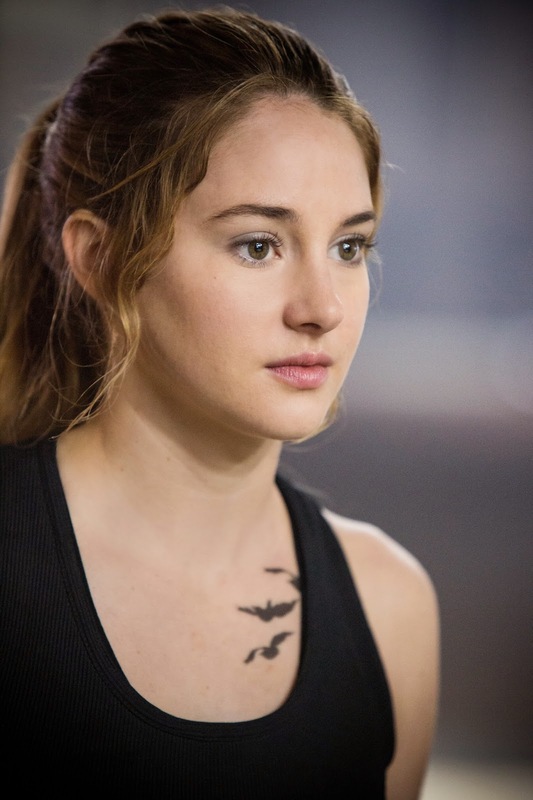 ), but I was actually pretty gung-ho hearing about this Divergent collection from Sephora. In addition to the box set I'm about to write up below, there is also a separate palette and a nail art kit.